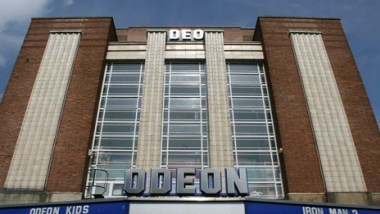 Odeon Exeter, England is the ideal venue for your corporate event, conference or private screening. With state-of-the-art facilities and a dedicated team of conferencing and events professionals on hand to make your event one to remember. Welcome and enjoy your event with us.